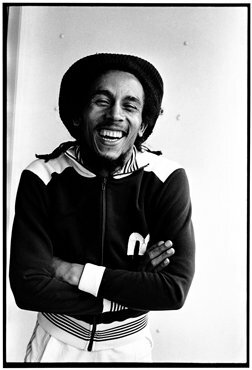 Rebel Music: Bob Marley & Roots Reggae reveals the man behind the legend, with photography by Kate Simon and words from 24 contributors. Woodstock Experience is the festival's official signed book and multimedia set. Michael Lang, Henry Diltz and 60 contributors have captured the magic of Woodstock in this limited edition tome. George Martin’s Summer of Love: The Making of Sgt Pepper takes you into the studio during the creation of The Beatles’ seminal album. Don't sit back and let the evening go – lively up yourself and order a copy. We woodstock more, but all editions are strictly limited!